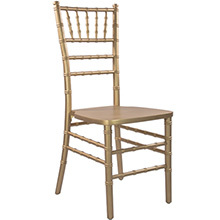 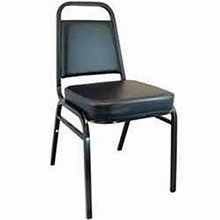 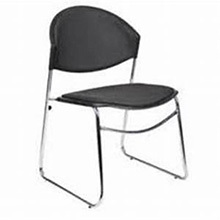 Our chairs are made from metal, steel, wood, resin, polyurethane, and aluminum and come in a variety of colors, styles, and sizes. 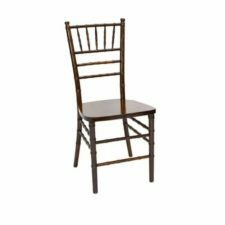 There’s a chair to suit any occasion, for indoor use or for outdoor events, from simple study chairs to plush leather task chairs to elegant banquet seating. 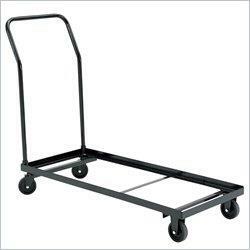 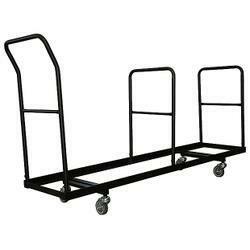 We also offer carts and dollies in various sizes so you can stack, move, and store your chairs with ease. 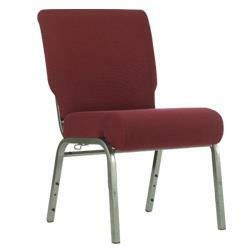 At A&M Church and School Furniture, our quality chairs and school and office furniture come from highly reputable manufacturers like Boss Office Products, HON, Wood Designs, Comfortek Seating Inc., MooreCo, Ultra Play, and National Public Seating – all are certified leaders in their industry.